​The baseball world has sadly lost a Hall of Famer and one of the best to ever make a mark on the game. 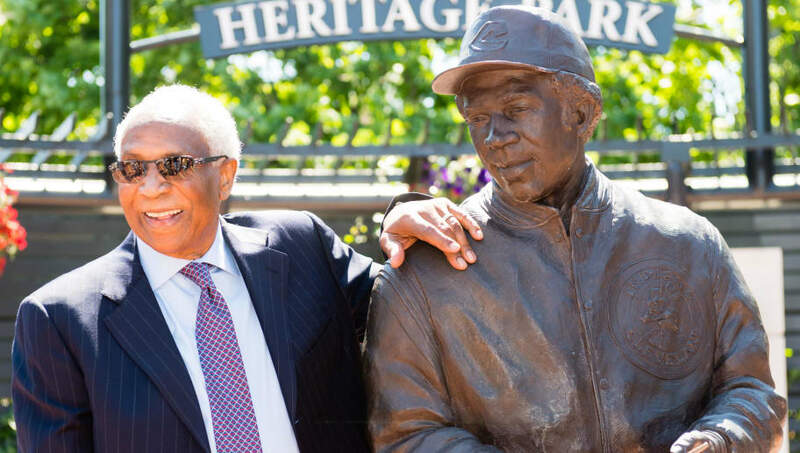 Frank Robinson has lost his battle with bone cancer and passed away at the age of 83 on Thursday. We heard recently that Robinson ​wasn't doing too well, but then received a ​positive update shortly after. Then, just a few days later, he passed away in Los Angeles. Robinson was truly a legendary figure, having been the first player to win the MVP award in both leagues before becoming the first black manager in MLB history. He also won Rookie of the Year in 1956, took home the Triple Crown in 1966, and is top-10 on the all-time home run list with 586 bombs. The 12-time All-Star played for the Cincinnati Reds, Baltimore Orioles, Los Angeles Dodgers, California Angels, and Cleveland Indians throughout his 21-year career. In his post-playing days, he won Manager of the Year with the O's in 1989. Rest in peace to a genuine baseball icon that will never be forgotten.